Well, first of all I would like to congratulate you on the coming wedding! At the moment you are probably very thrilled with the coming event. Besides, you have probably figured that there are a lot of things to fulfill and thus it is hard to decide what to start with. So before you start the wedding planning process, there are certain things to consider. 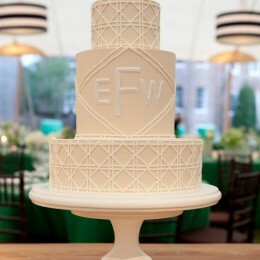 These useful tips will help you begin with the wedding planning process. When you get engaged, a lot of thoughts start coming on your mind concerning the upcoming event such as the wedding day, venue, the overall color theme, candidates on the roles of the bridesmaids and groomsmen, flower arrangements, photographer etc. So, in the array of these thoughts make sure to dedicate some time to your partner and simply celebrate your love. Wedding planning is always accompanied with stress and nerves, so don’t forget to spend some nice time together with your beloved one before sinking into wedding planning. Sure, every bride wants to pick things she likes and do everything the way she wants without asking other people including her partner, but don’t forget the wedding is about you two. 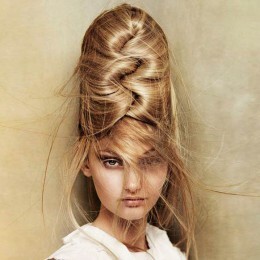 So before you start the wedding preparation, discuss your expectations and exchange opinion with your partner. Don’t forget to discuss things that are appropriate for your wedding and things that are a taboo. 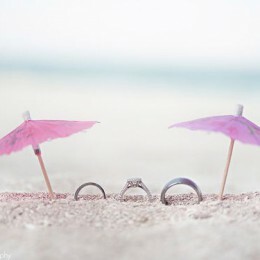 This way you will be able to set an ideal wedding day that will please both you and your fiancé. 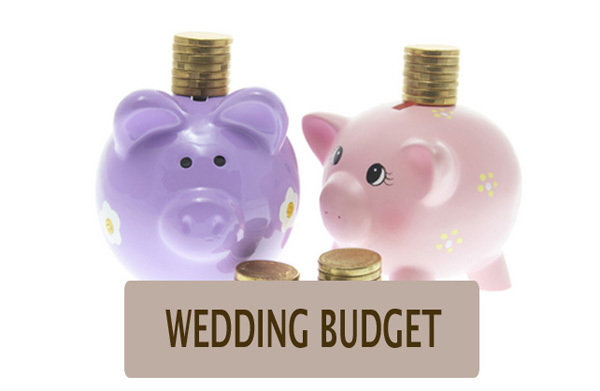 The worst thing is planning an ideal wedding that you cannot afford, thus it is important to sit down with your future spouse and decide on the budget. The first issues you should figure who is paying for what. In case the parents from both parties are willing to share the expenses with you, make sure to invite them as well to discuss the budget. 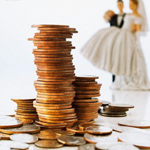 Once you know your wedding budget, it is essential to figure the number of guests you plan to invite. This will influence your choice of the wedding venue: the most guests will attend the bigger venue you will need. From the other side, it would be thoughtless paying extra for more food and bigger venue than you need.